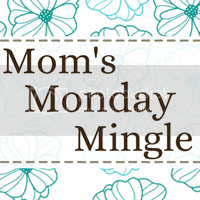 PonderWonders: Aloha Friday Blog Hop...Friendship Style #40! Can you believe we've been doing this for 40 weeks? Time flies when you're having fun! 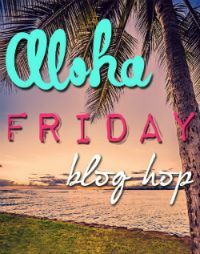 The last Aloha Friday Blog Hop had 357 (WOW!) lovely participants. THANK YOU!!! What a wonderful way to start the New Year! It's really helping us all get more followers and more exposure!! Make sure you link up because every single button in the last link up was clicked at least 8 times, some as many as 100 times. It really helps get you followers! Megan at The Remodeled Life. Megan blogs about charities, real life and remodeling projects for the home. ENTER OUR GIVEAWAY RIGHT BELOW THE HOP!! Enter our lovely giveaway below! Five of our lovely hosts are so generously giving away freebies for your lovely site ! It's a lot of great opportunities for exposure to your lovely blog! There are over 100 easy ways to enter this giveaway so take your chances and improve your odds! There are over 100 easy, quick ways to enter so try them all and improve your odds!! Have a wonderful, wacky and whimsical weekend y'all! New follower here. 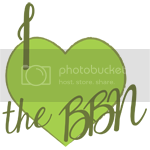 Nice blog hop. 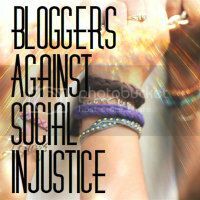 You have a lovely blog yourself, I have reciprocated the love and support, thanks for stopping by! I look forward to getting to know more about you and yours! Thanks for the love and support, I have reciprocated and am looking forward to getting to know more about you and your fashion! Cute Blog!!! 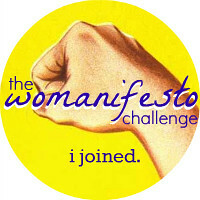 I am a new follower, great blog hop! If you get a chance feel free to stop by and check out my current giveaway! I am giving away a huge Valentine's Day Gift basket with all kinds of good stuff. I hope you have a great weekend! Thanks for the love and support, heading over to take a peek at yours right now!